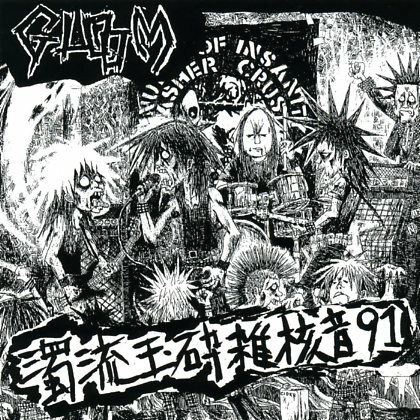 Early concert by GLOOM. Performed and recorded on April 29th, '91 at 難波Bears (Namba Bears), a famous underground club in downtown Osaka City. The place is tiny. This record makes me happy.